Something similar was one of our most popular posts back in 2016. 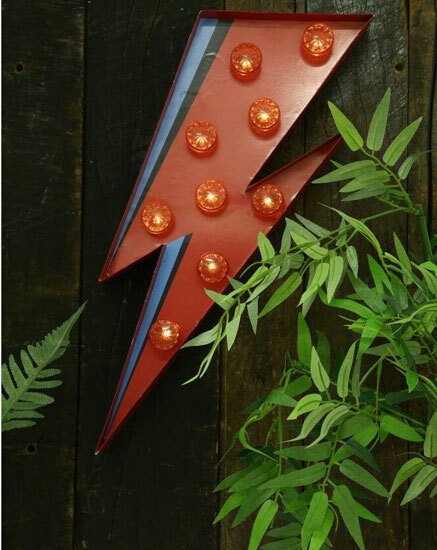 That’s no longer available, but the David Bowie-inspired Flash Lightning Bolt light is. 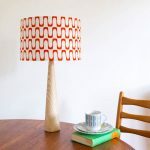 It isn’t quite the Lightning Bolt LED light of last year, but this design is working similar ground and taking the same inspiration from the famous lightning from the Aladdin Sane album cover. This one is smaller at 55cm (but still a decent size) and works using 2x AA batteries. Construction is from aluminium. It’s actually pitched at kids, but we know a few big kids who might like one in the home. If that’s you, the price is £52.